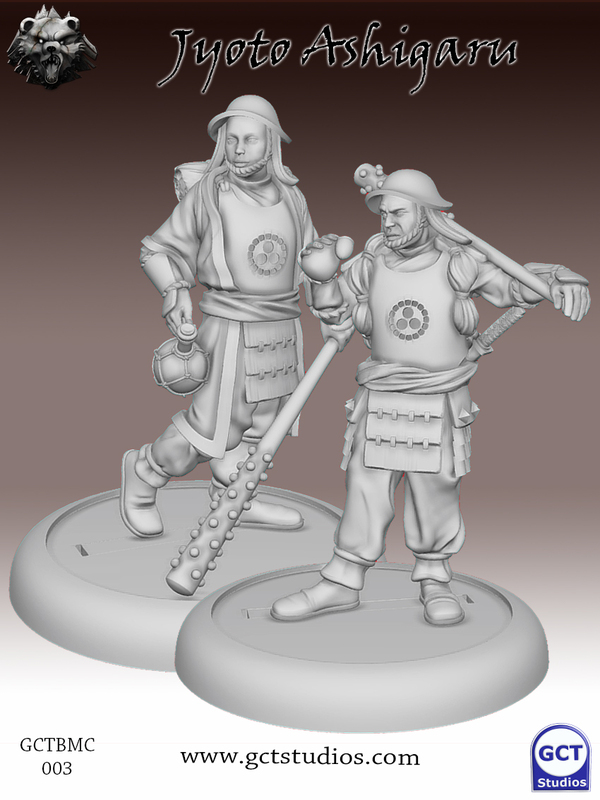 Our latest faction is now available to Pre-Order! 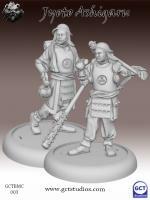 Available at the point of release will be the starter set including five models, a theme card and an enahancement card. 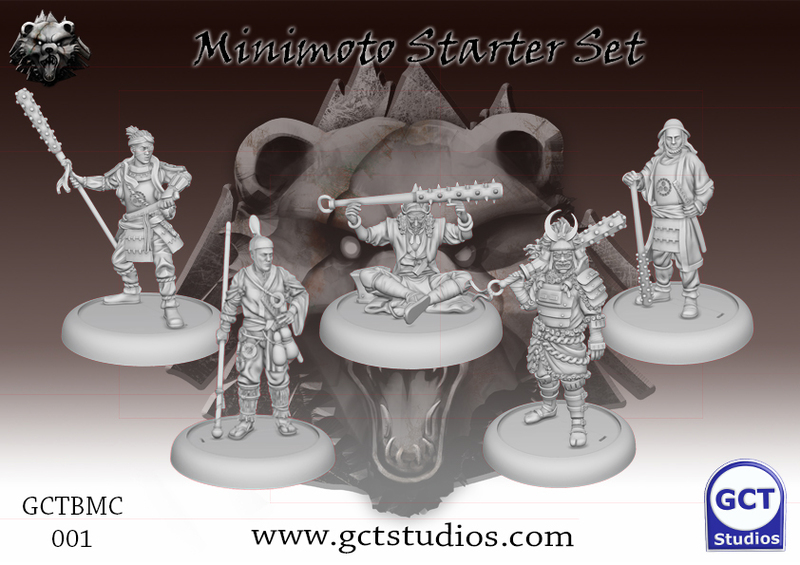 We will also have the Jyoto Ashigaru, the Minimoto Special Card pack and Hisoka the hermit. These and the rest of Wave 40 are available to Pre-Order now and will be shipped on the 1st of August. 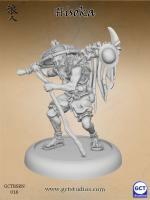 We will also be bringing the Minimoto to Gen Con for players to get their hands on them there. Download the new Errata Here (Beautified version coming soon).